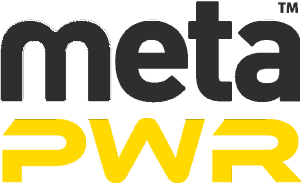 MetaPWR is a new metabolic workout using functional kit and exercises mixed with programmed timings and variations. Using equipment such as battle ropes, power bags, kettlebells, slam balls, sleds and plyo boxes in a fast-moving power circuit. Improve strength, burn calories, and gain more POWER.